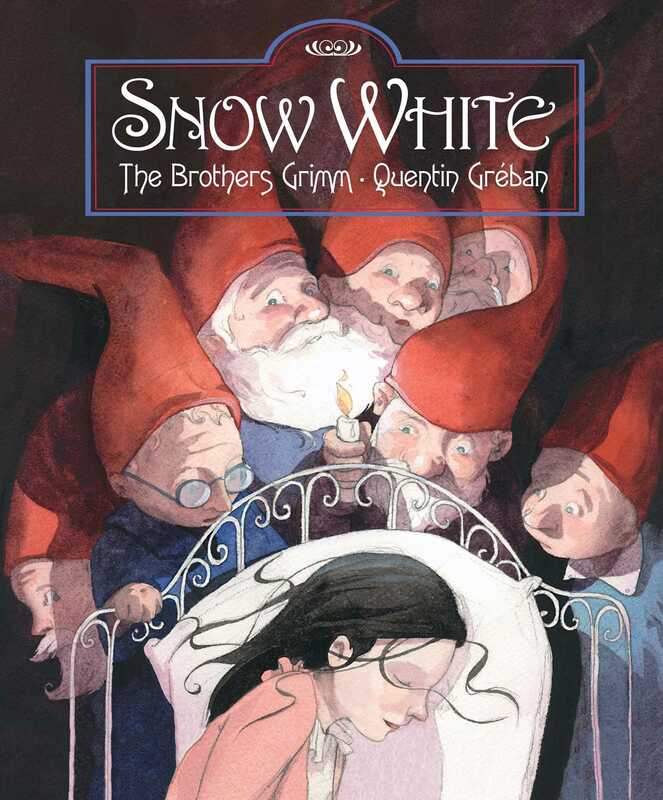 Quentin Greben breathes new life into this beloved Brothers Grimm fairy tale. The lush illustrations transform the well-known story of the beautiful princess--her lips as red as an apple, her skin as white as snow--into a tale that's new and thrilling. Quentin Greban was born in Belguim, where he still lives today. He studied illustration at the Saint Luc Institute in Brussels. Since 1999, Greban has published more than 15 children's books in several French, Belguim, German, and Greek publishing houses. His books are translated in many countries. He received the Saint-Exupery award in 2000 for Les contes de l'Alphabet.